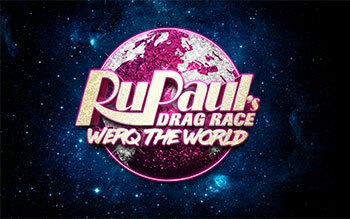 VIP Details: Enjoy a private meet and mingle with queens before the show! Includes a customized VIP laminate with lanyard and a seat in the first few rows of the theater. Guests must arrive by 7:00PM.